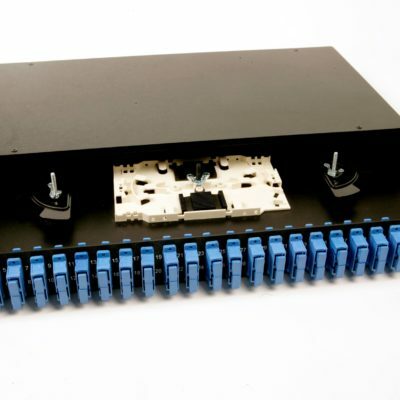 Fiber Optic Mechanical Splice, LIIN25, 25 years system warranty. 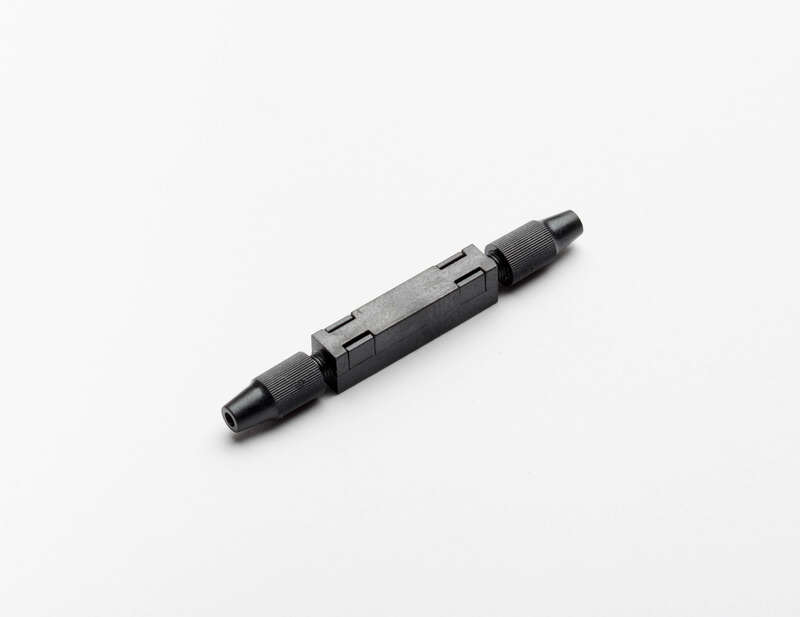 No special tools required, installers only need a standard FO toolkit. One Single solution for both 250 and 900μm. 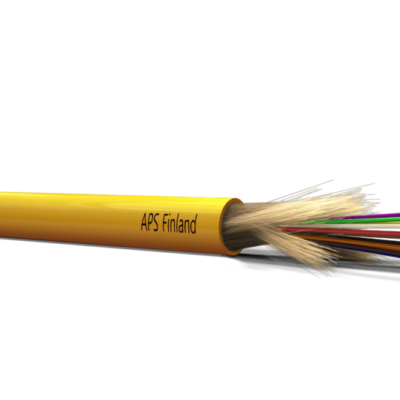 Available for both Singlemode and Multimode fiber. 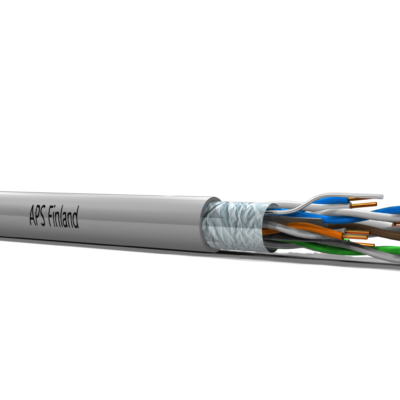 Reliable and easy to install due to a unique and accurate, fiber centering feature. Best alternative for quick repairs and where fusion splicing is un-economical. Indispensable in situations where fusion splicing cannot be used (risk of explosion and combustion).